Forests lock up secrets, enigma and life in its depths; and Men always fell for its wilderness, as they were metaphors to the journey of Life.. But then, it is the Forests that sustain our race. 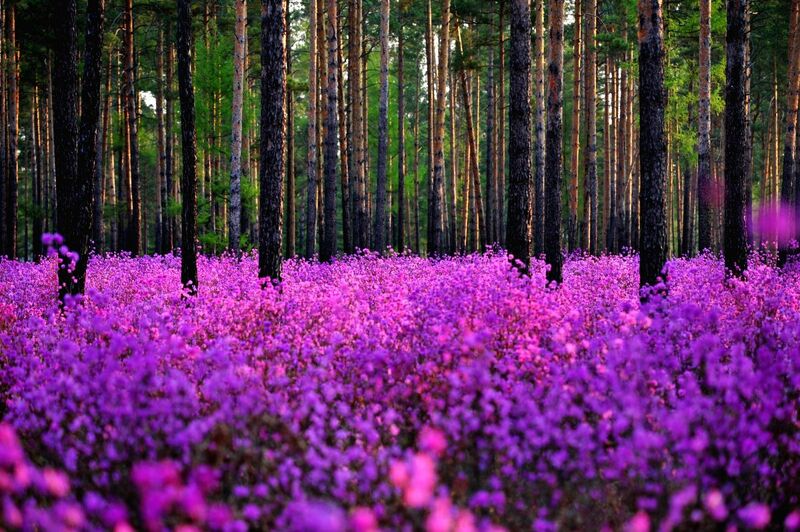 Here We bring to you the some of the most Handsome Forests from around the World. A Forest of Joy!! 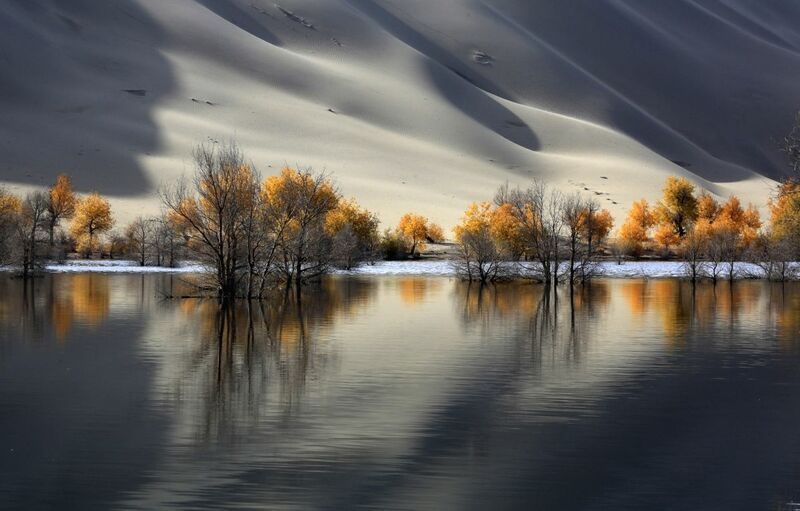 The populous euphratica forest here, with an area of more than 26,667 hectares, is one of the world's most famous populus euphratica forests. 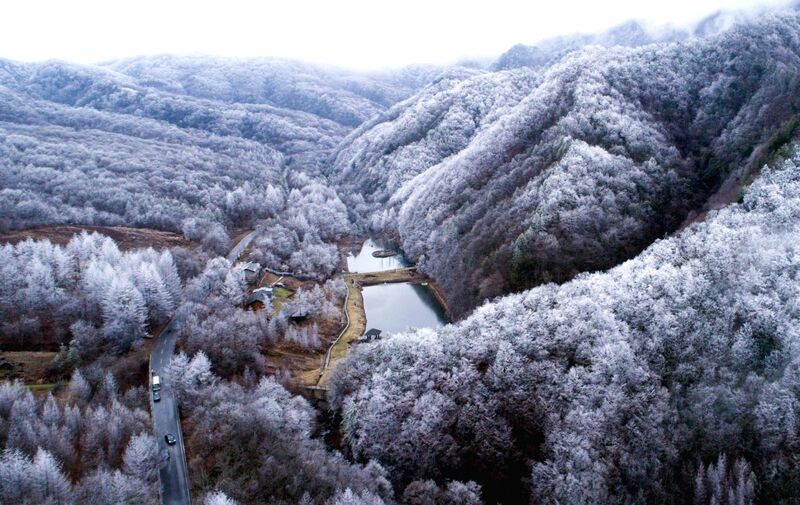 The Bamboo forest in HOUSHAN COUNTY, east China. 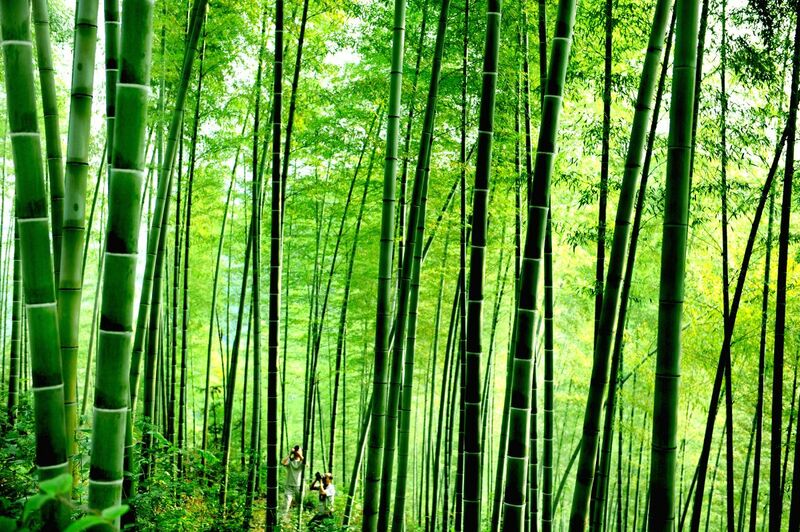 Huoshan, the Hometown of Bamboo, have today developed into a manufacturing base for bamboo industry and a tourist spot for bamboo forests. The Forest at University of British Columbia, VANCOUVER, CANADA. 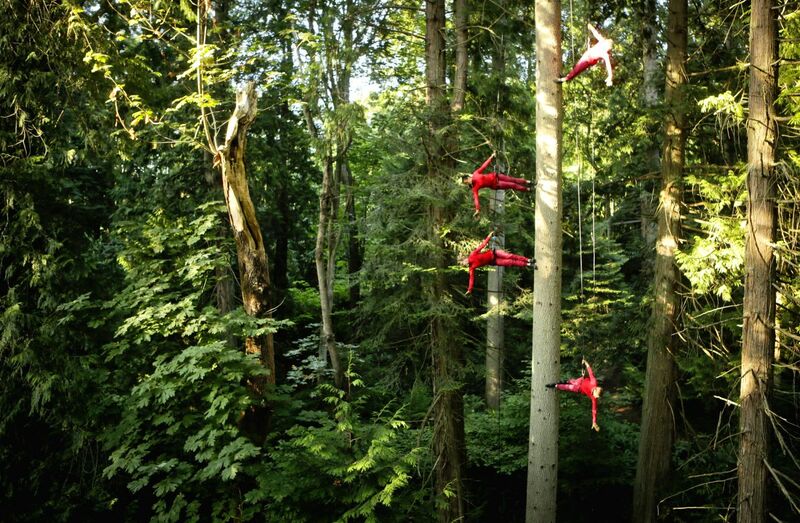 (Pictured) Dancers from Aeriosa Dance Society perform inside the forest. With the theme "living partners" performed by the dancers aimed to raise the awareness of preserving ecosystem of the natural environment. 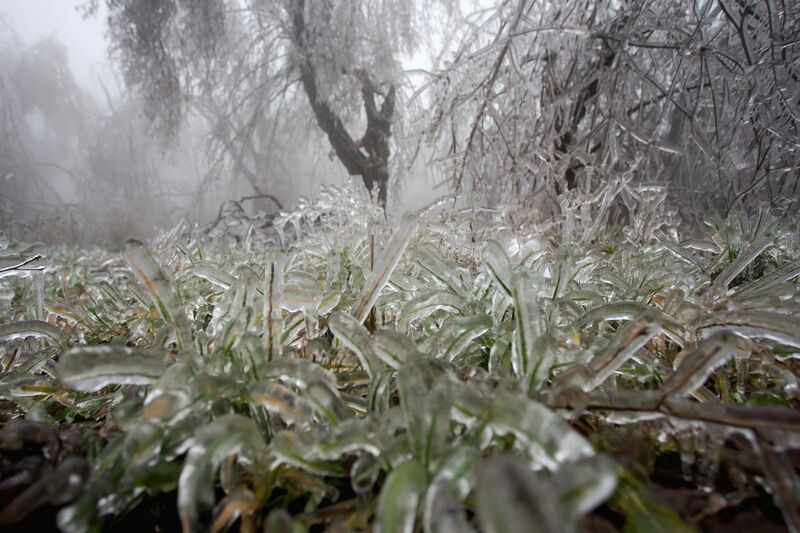 Frozen grass and trees are seen after heavy sleet. 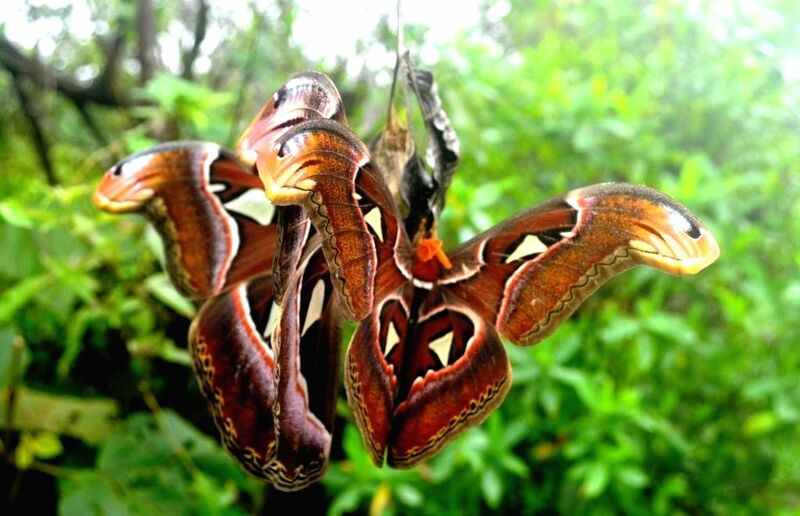 A rare one said to be the world's largest moth found by a team of naturalists in the Western Ghats. These moths come with a wing span of around 25-30.! Rhododendrons blossom in a PINE FOREST near Oupu Township of Huma County. 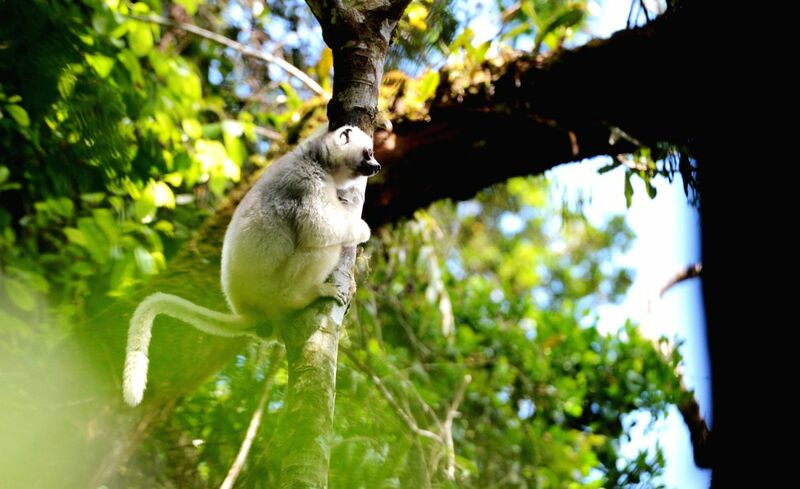 A golden-crowned sifaka on the tree in the Marojejy National Park in northeast Madagascar. 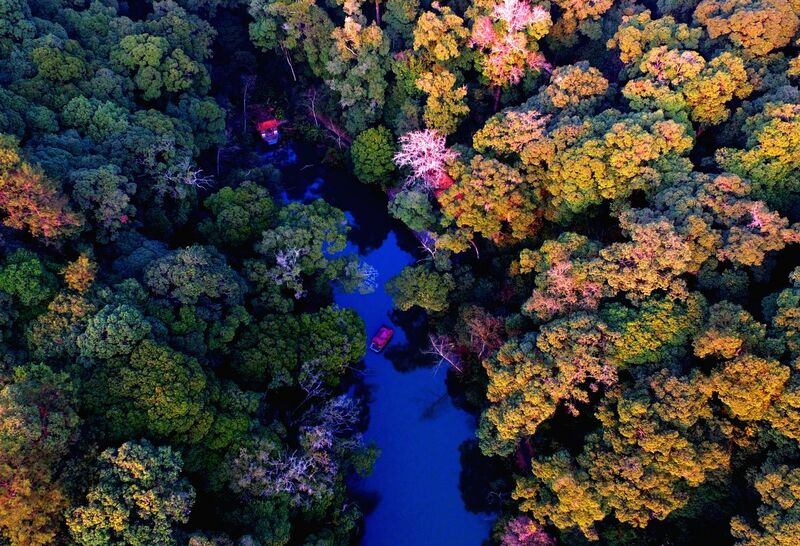 In 2007, the UNESCO listed the Rainforests of the Atsinanana as a World Heritage. It is consisted of six national parks along the eastern part of the island, including the Marojejy National Park. 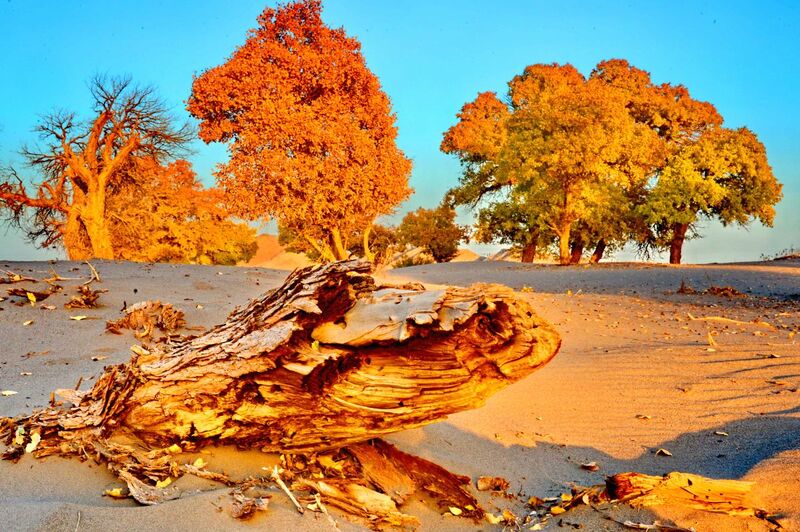 This Forest of golden leaves in autumn proves a treat to Global Tourists annually. A new species of a ground dwelling lizard discovered from Goregaon's Aarey Colony and Thane's Badlapur forested belts. 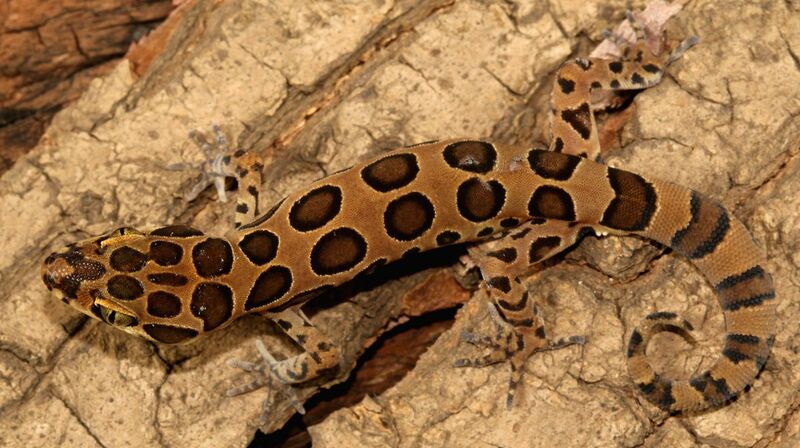 Its been 130 years after the last ground-dwelling gecko was discovered, and has been named after a Bangalore-based scientist, Varad Giri. 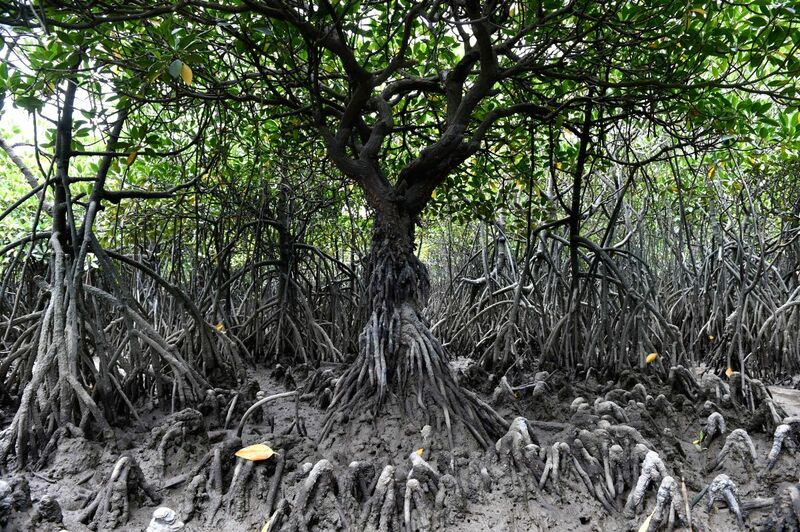 The area of mangrove forest in the nature reserve has risen to 818.8 hectares now from 730 hectares in 1993 when the nature reserve established. (Pictured) Shows a Forest fire that erupted in the premise. 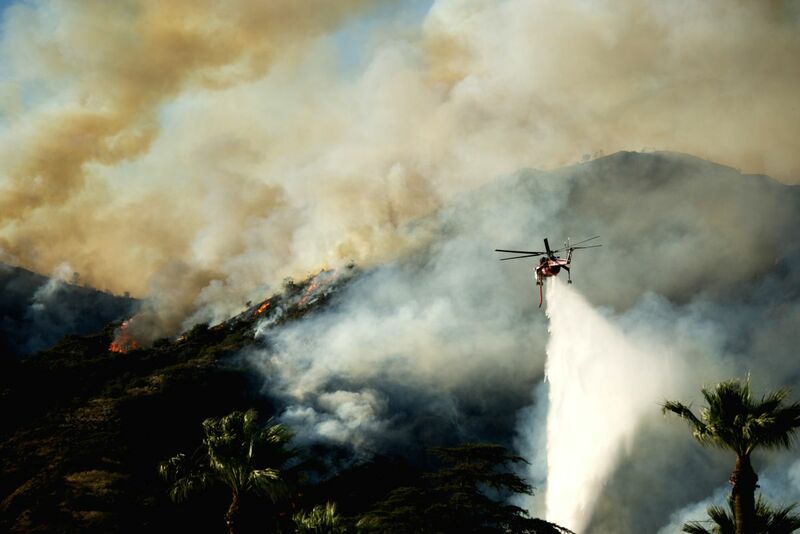 Two fast-moving brush fires tore through the vegetation, burning more than 2,000 acres within three hours. PRESERVE FORESTS.!! 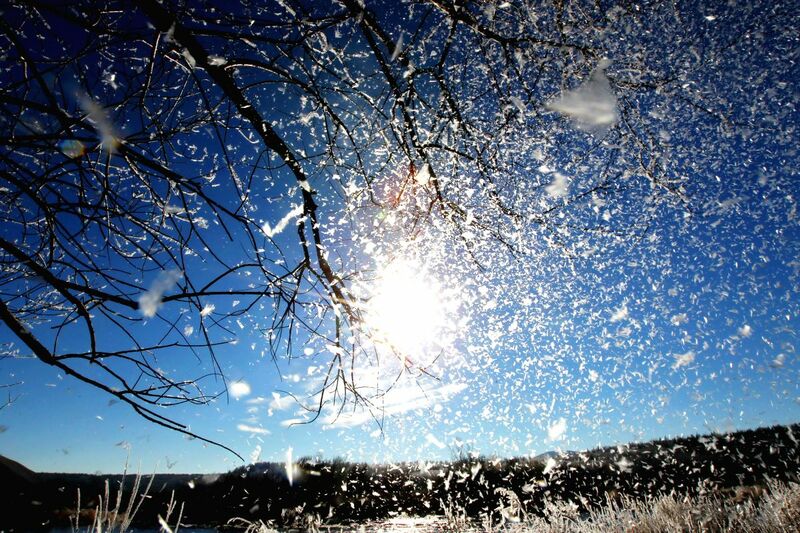 Let us always see the Stars and the Sky through Trees above. Always!! 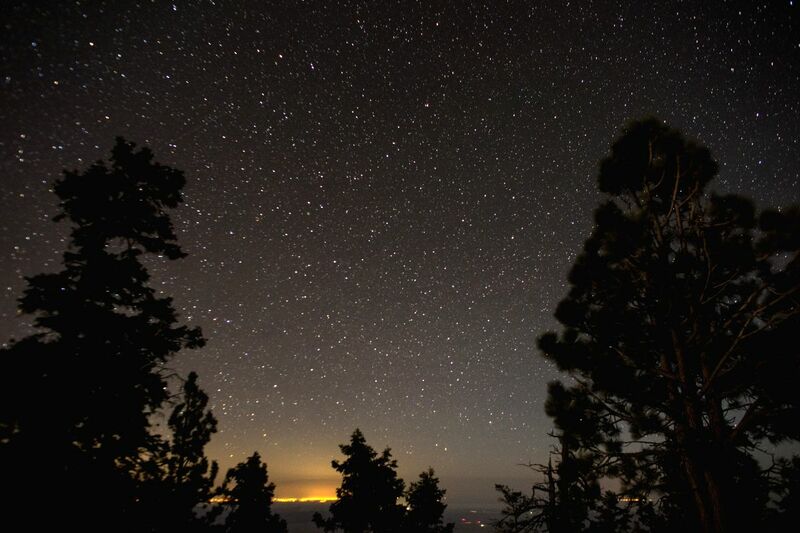 (Pictured) the SIERRA DE SAN PEDRO MARTIR NATIONAL PARK. 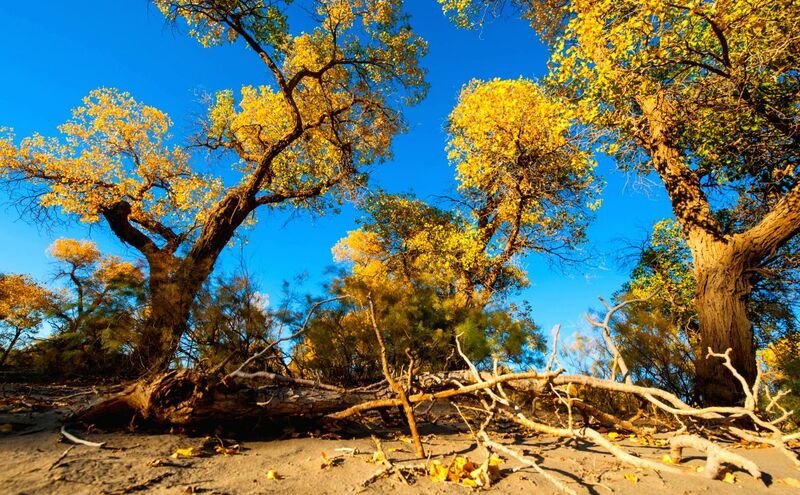 In the Baja California Peninsula, Mexico.The Park shelters an admirable biological wealth for its pine, spruce, cypress and mixed conifer forests.